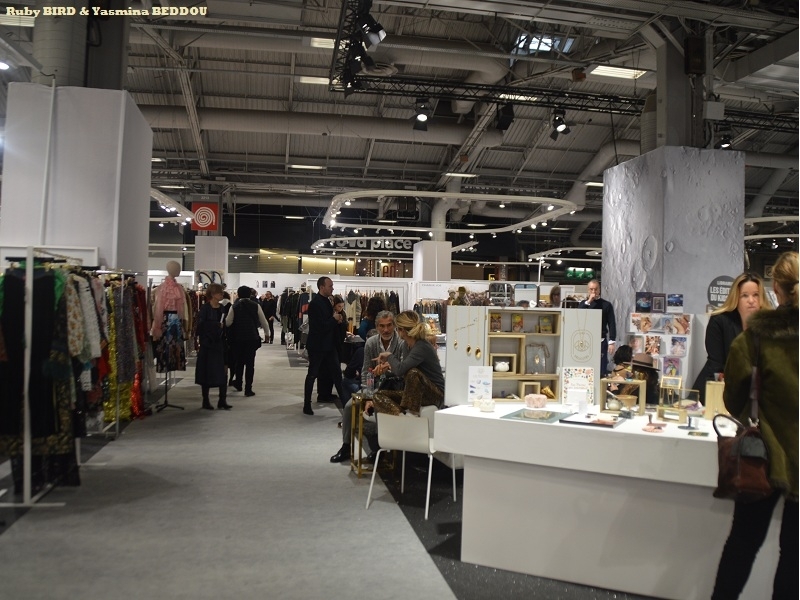 USPA NEWS - 20 Years after its Creation, Who’s Next has become the Leading International Fashion Trade Show for Womenswear in Europe. Twice a Year, over 4 Days, the Event welcomes around 50,000 Visitors through its Doors at the Porte de Versailles Exhibition Centre in Paris, with 1,500 French and International Brands to see. 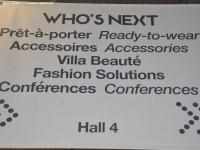 More than just a Trade Show, Who’s Next is an Unmissable Source of Inspiration for Market Trends, with its Offer of Ready-To-Wear, Accessories, Beauty and Lifestyle, as well as a Complete Programme of Conferences and Workshops. This Time : 18-21 January, 2019. 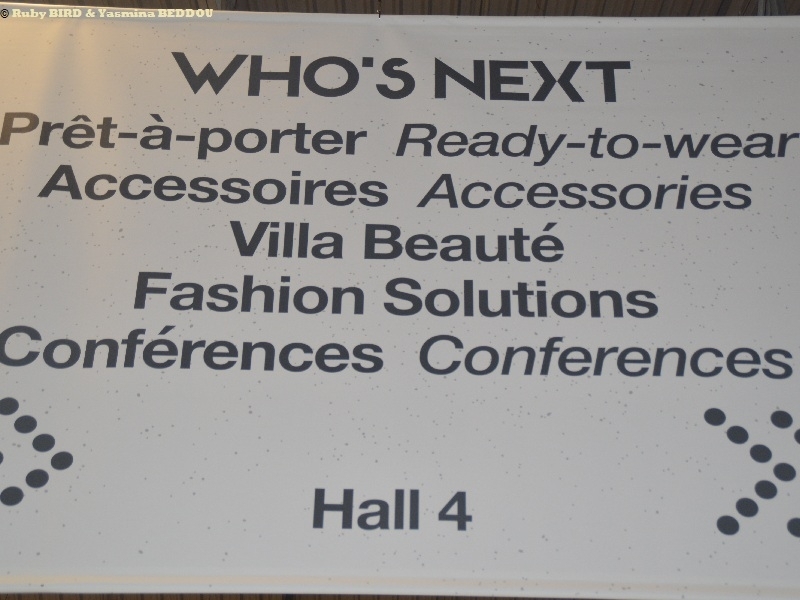 20 Years after its Creation, Who’s Next has become the Leading International Fashion Trade Show for Womenswear in Europe. 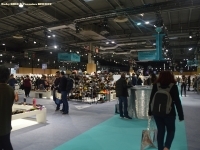 Twice a Year, over 4 Days, the Event welcomes around 50,000 Visitors through its Doors at the Porte de Versailles Exhibition Centre in Paris, with 1,500 French and International Brands to see. 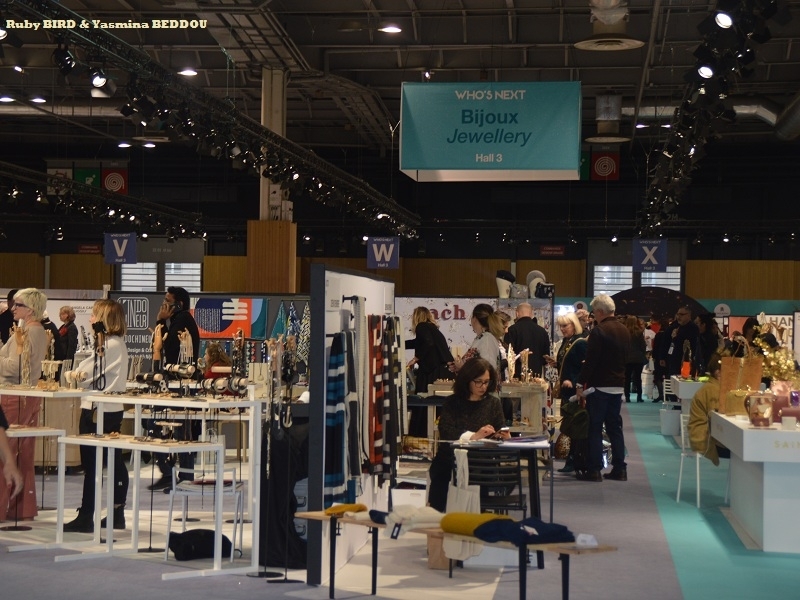 More than just a Trade Show, Who’s Next is an Unmissable Source of Inspiration for Market Trends, with its Offer of Ready-To-Wear, Accessories, Beauty and Lifestyle, as well as a Complete Programme of Conferences and Workshops. This Time : 18-21 January, 2019. * Inspiration: What is African Fashion ? * Inspiration : Wax, and then what ? * Business : Are you going to survive the Rise of AI, and more generally the Society's Transformation ? * Business: V-Commerce : what is its Impact on the Future of Retail ? 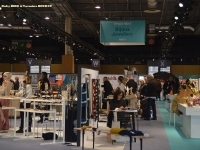 * Innovation : R3ilab : Fashion and Textile, one Step ahead ! 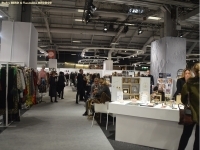 * Business : Marketplaces: what Opportunities are there for Fashion Brands ? * Trends : How can Visual Discovery take people from Inspiration to Action ? * Trends : How to understand Trends while maintaining Creative Originality ? * Busines s: How to work with Influencers ? * Innovation : How Digital enhances Retail Customer Experience ? * In what Way is Pinterest an Essential Tool in helping Brands find Inspiration ? * What is the Future for Retail in a World where there no longer lies a Distinct Line between Digital and Real ?